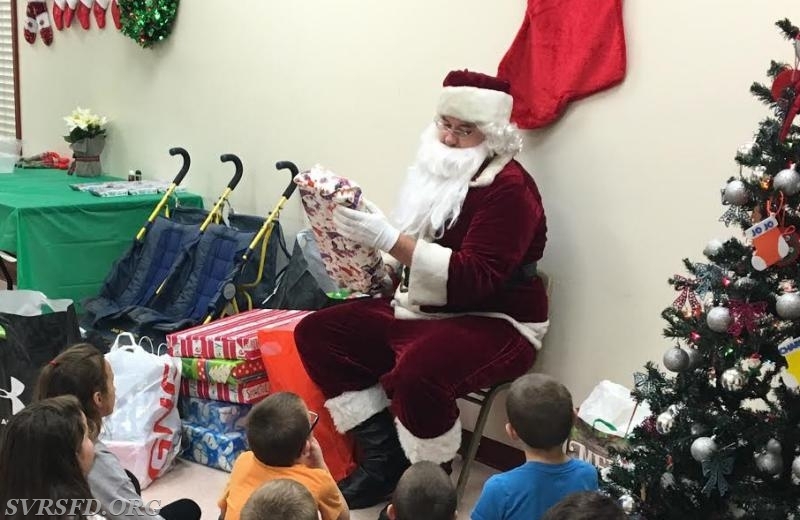 The Solomons volunteers assisted Santa tonight by driving Santa to a group of daycare kids who were having there Christmas Party at the Southern Community Center. 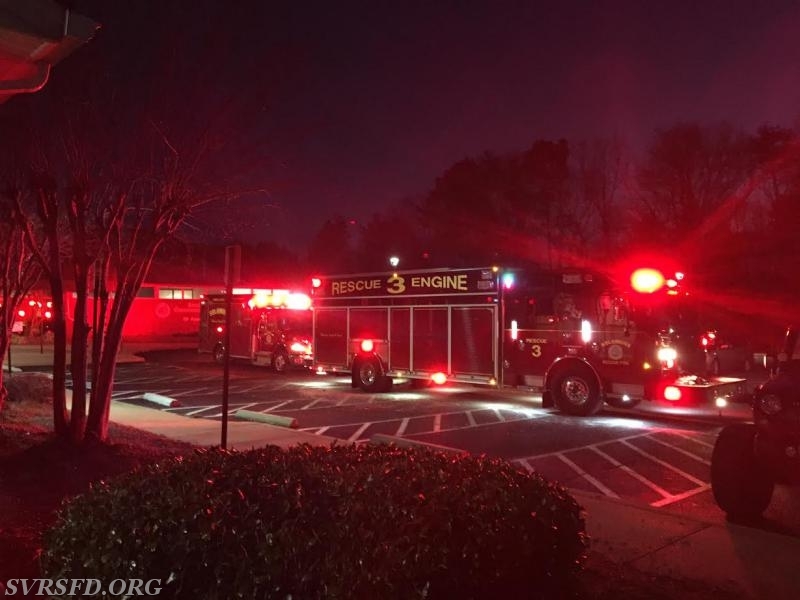 Santa arrived on Squad 3 with the assistance of Ambulance 38. Santa sat with the kids around the Christmas tree and handed out early Christmas presents to all the kids and talked to them about being good little boys and girls this year.